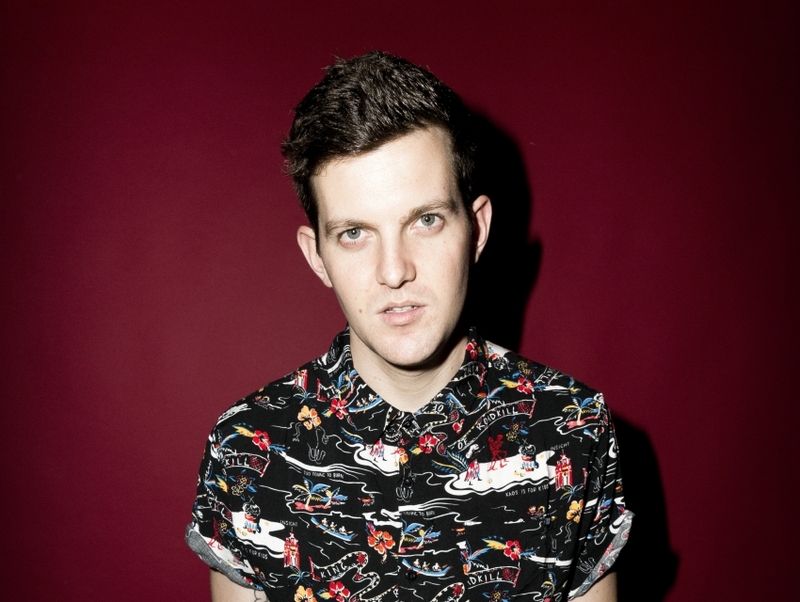 Dillon Francis a an electronic and dubstep DJ based out of the Los Angeles area. Big name producers have taken note of Francis' work, as he's received accolades from notable names such as Will.I.Am, Diplo and Steve Aoki. The booming, snaky bass lines of his dubstep work hit the Los Angeles scene in 2010 and gained attention with the underground hit single, "Take Me High." His frequent club gigs, remix collaborations and an obvious intuition for the pulse of the ever-evolving electronic scene seem to make Dillon Francis a name dubstep fans will be hearing a lot more of.